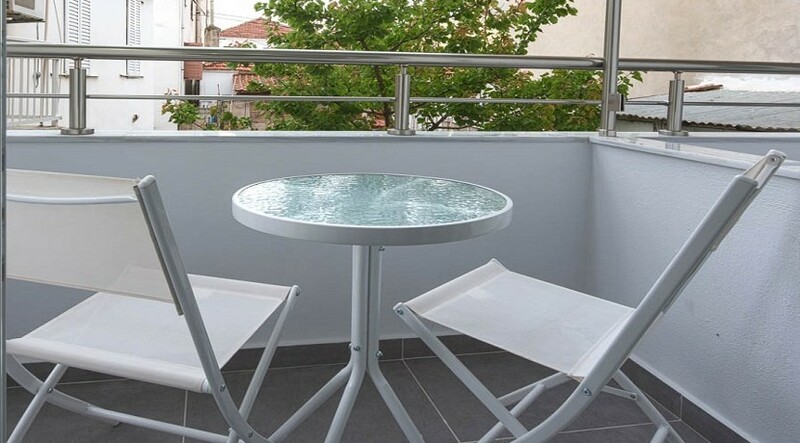 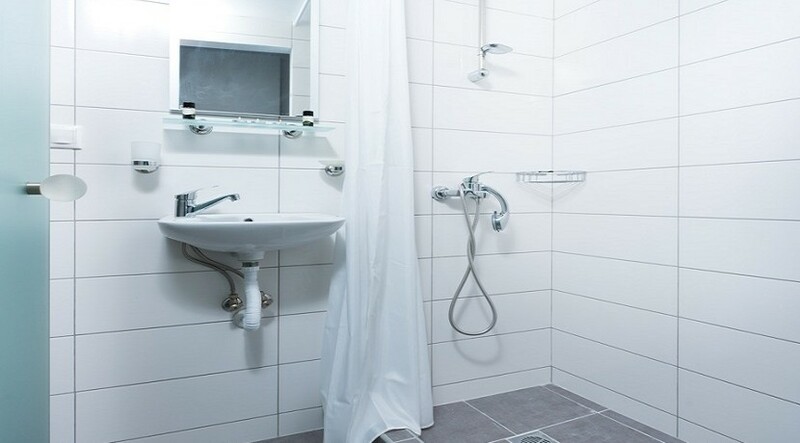 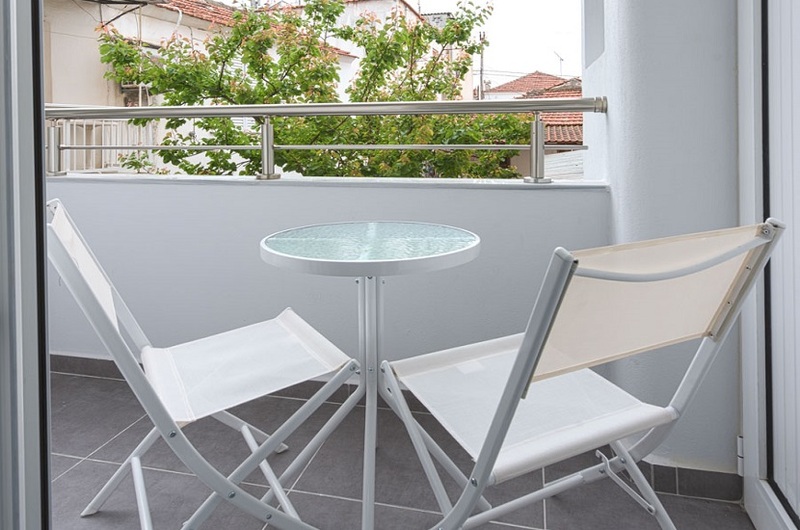 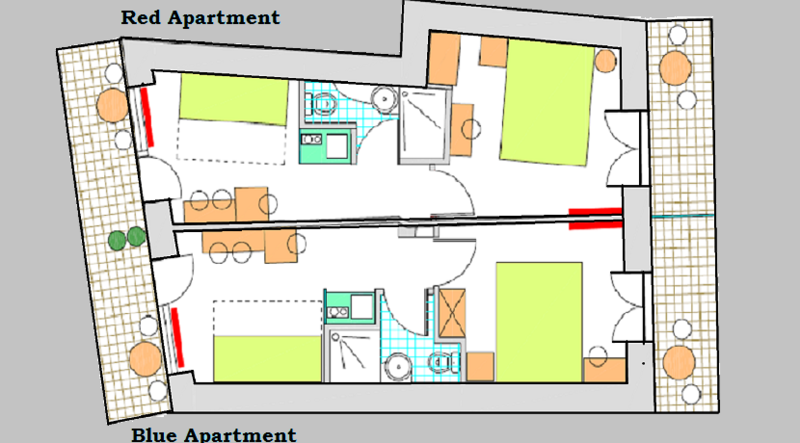 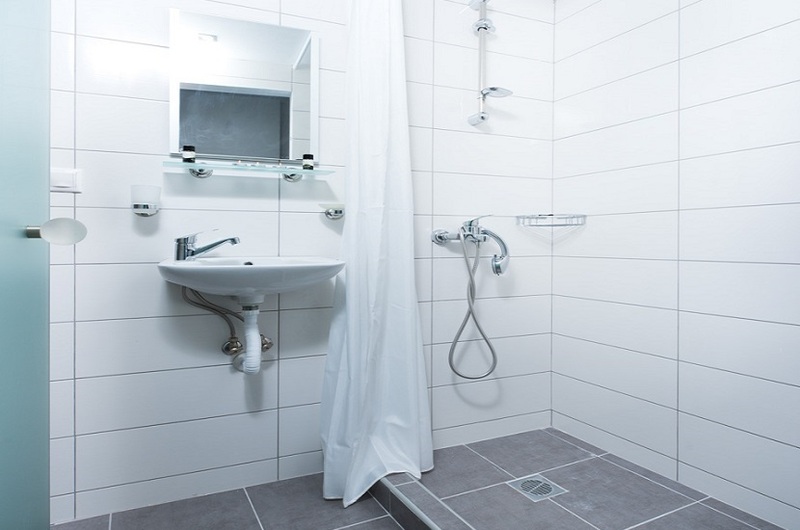 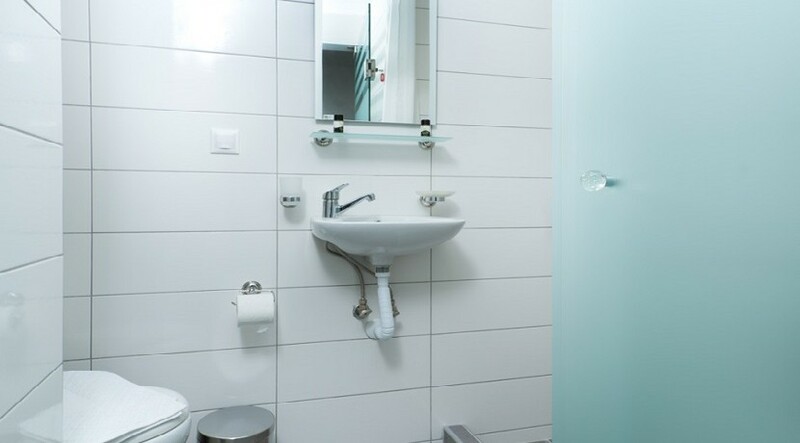 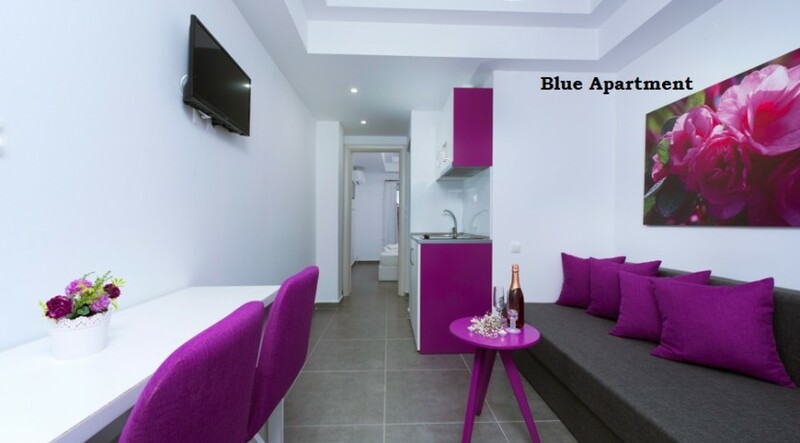 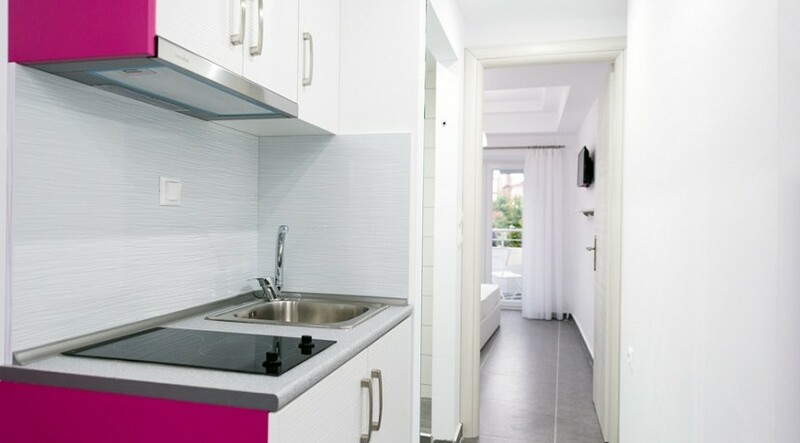 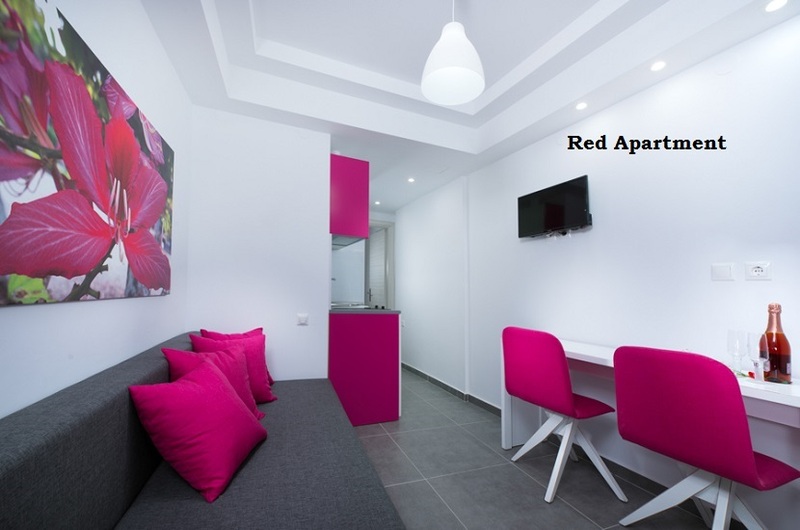 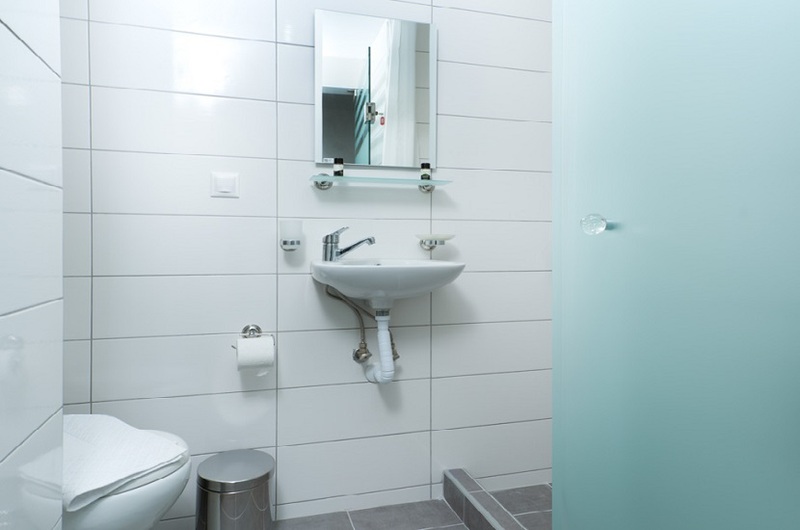 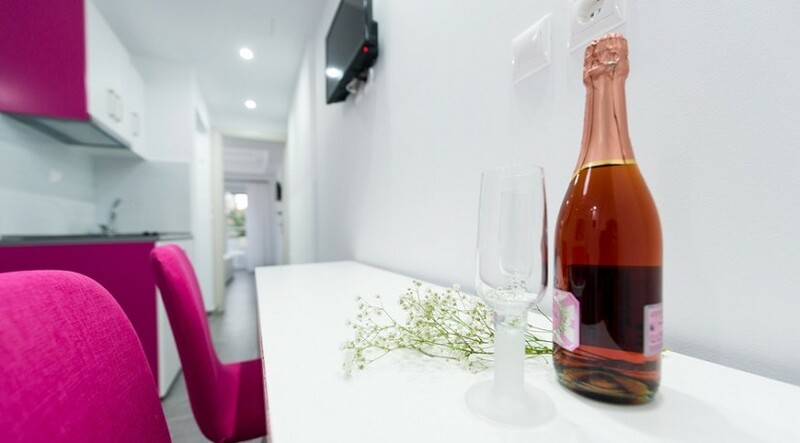 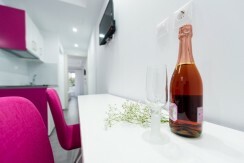 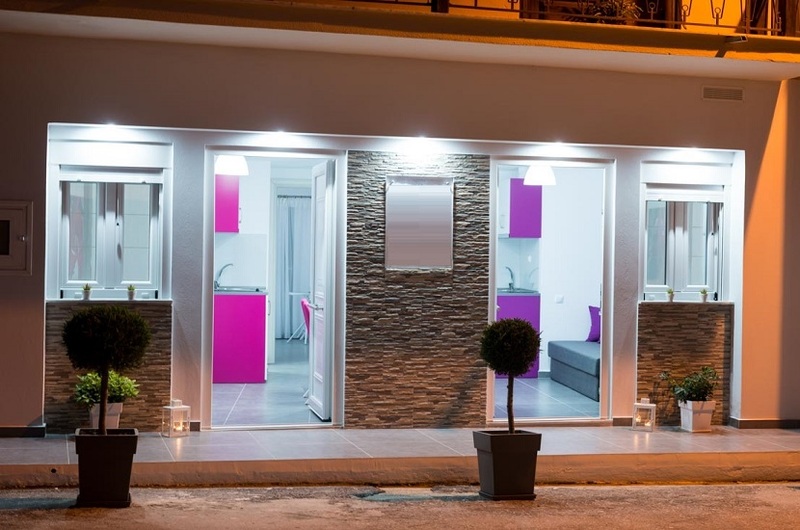 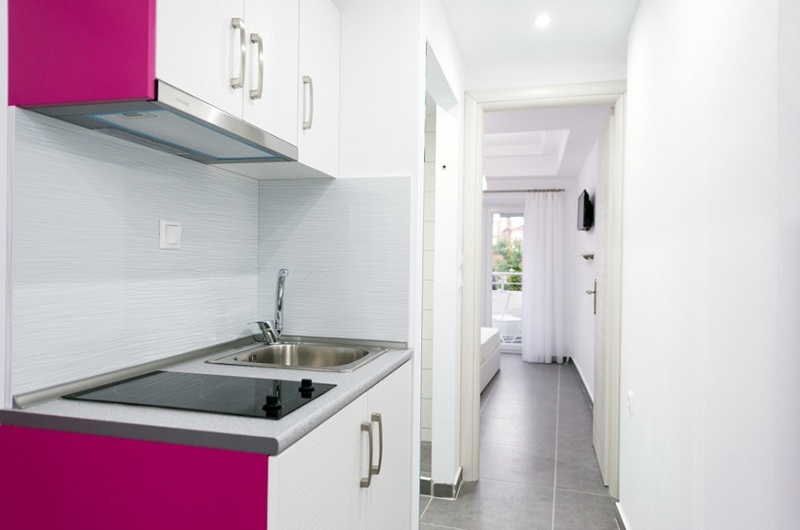 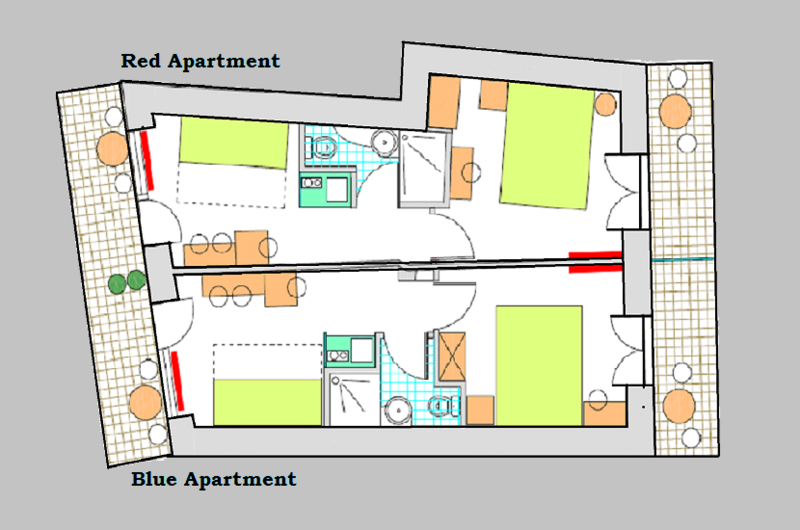 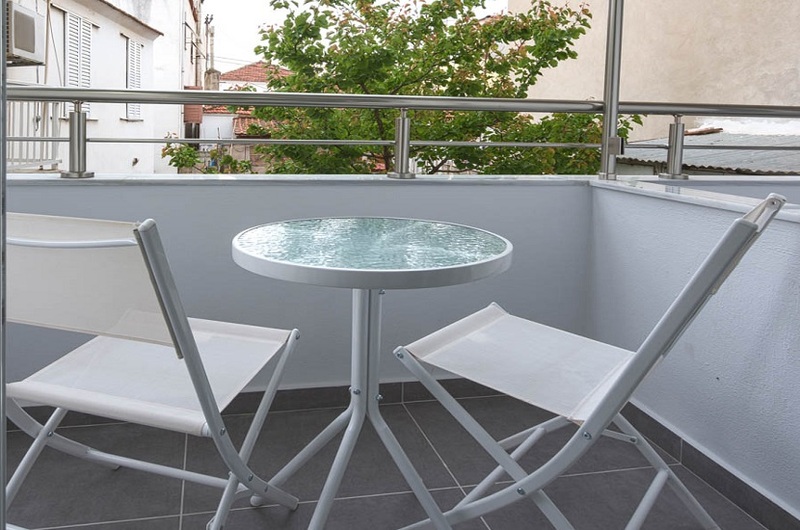 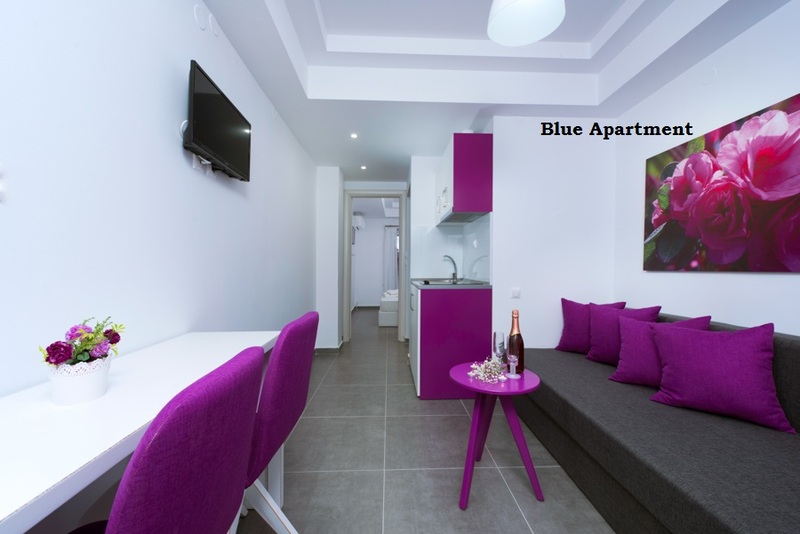 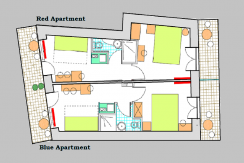 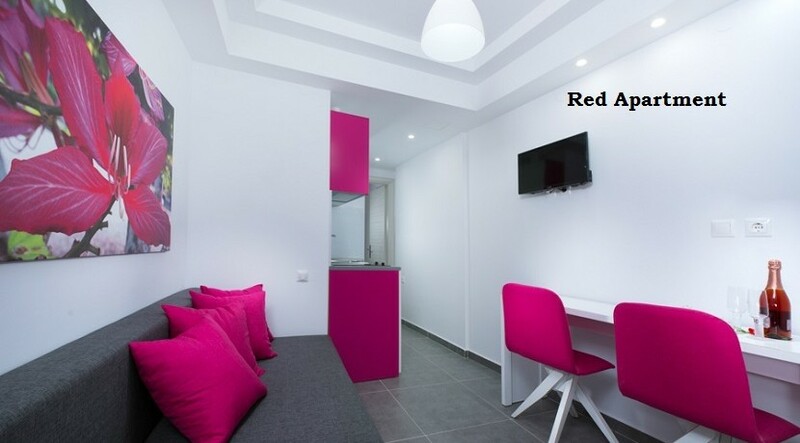 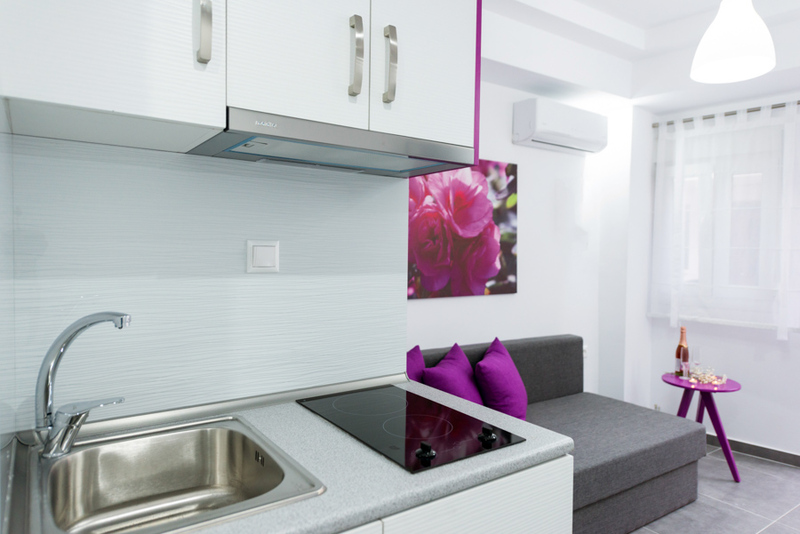 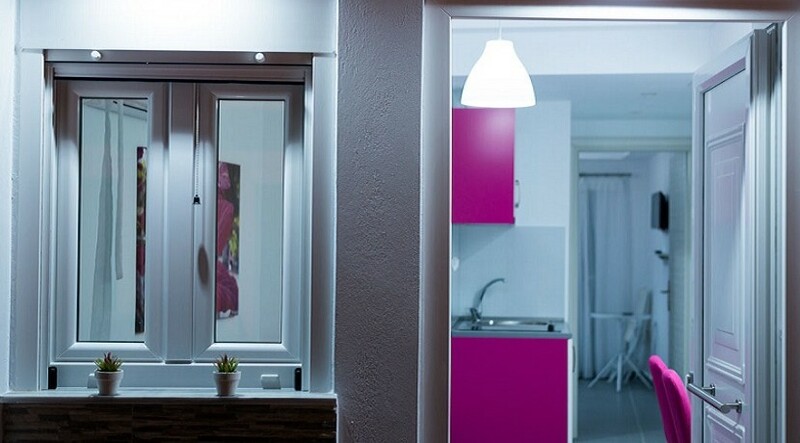 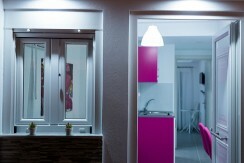 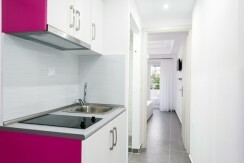 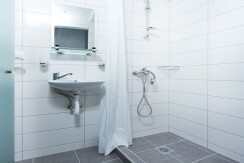 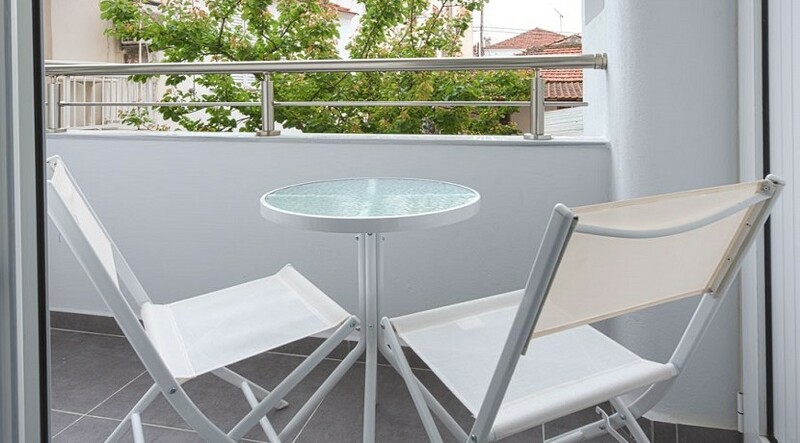 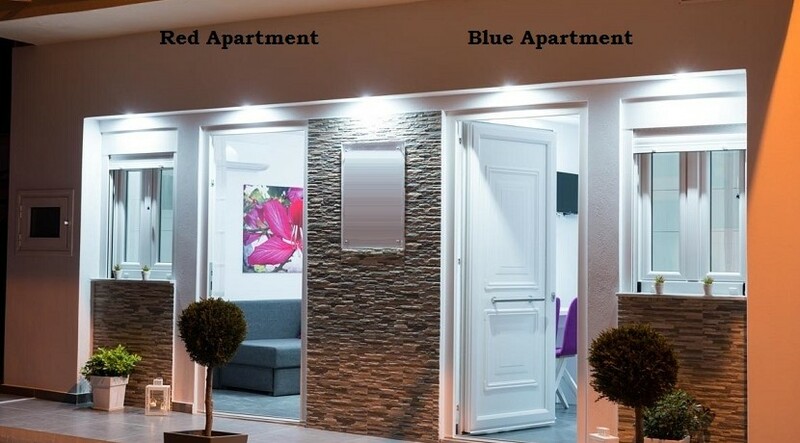 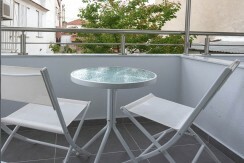 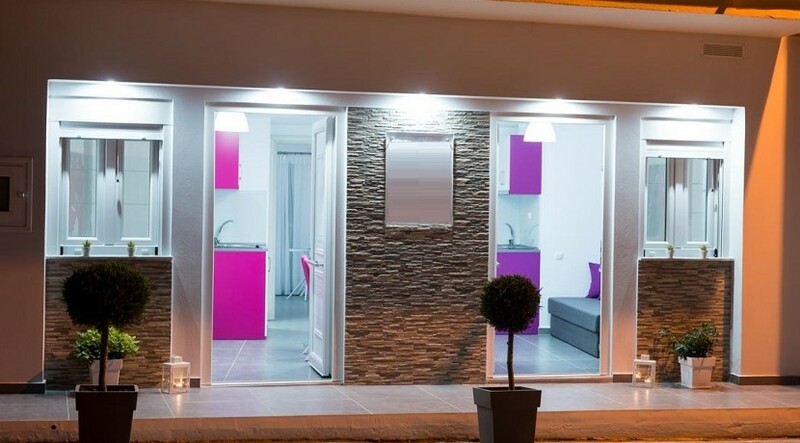 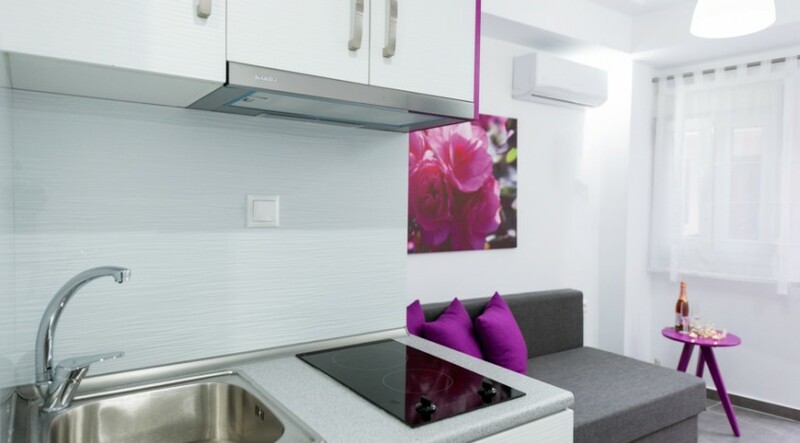 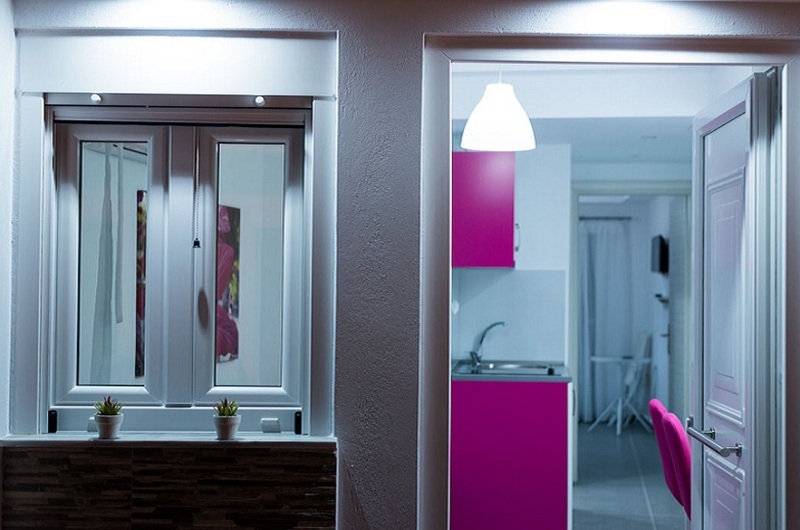 Description of Apartment: 1 Bedroom, 1 Bathroom, Living Room, Fully equipped kitchen. 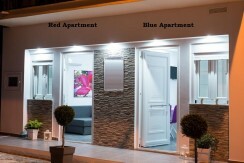 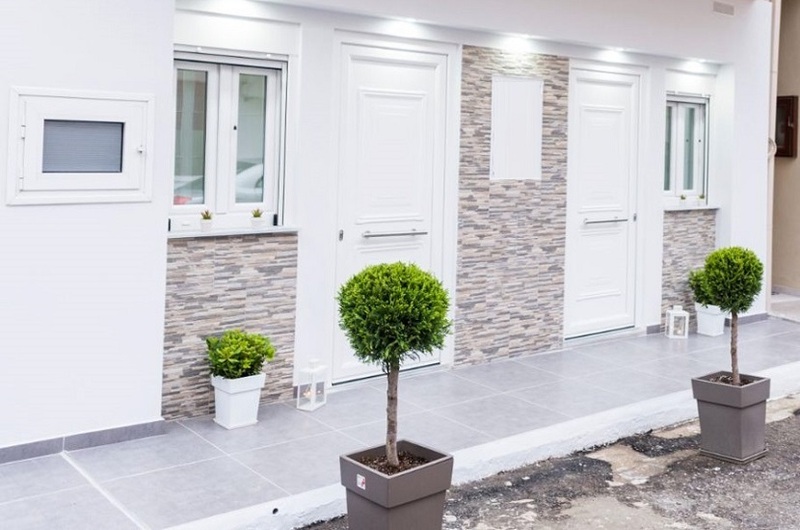 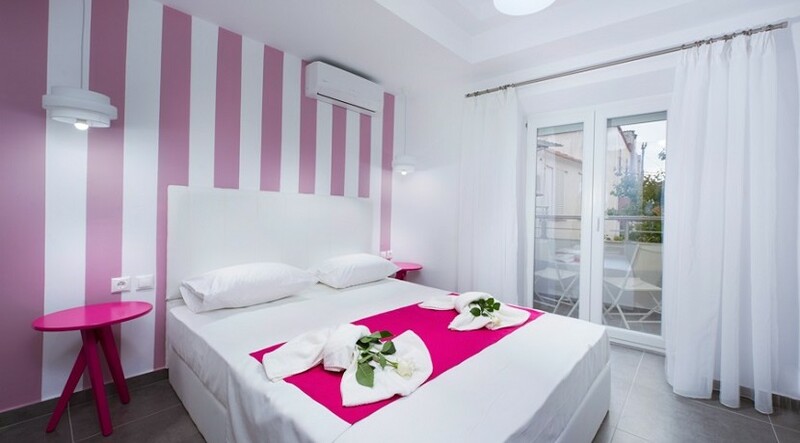 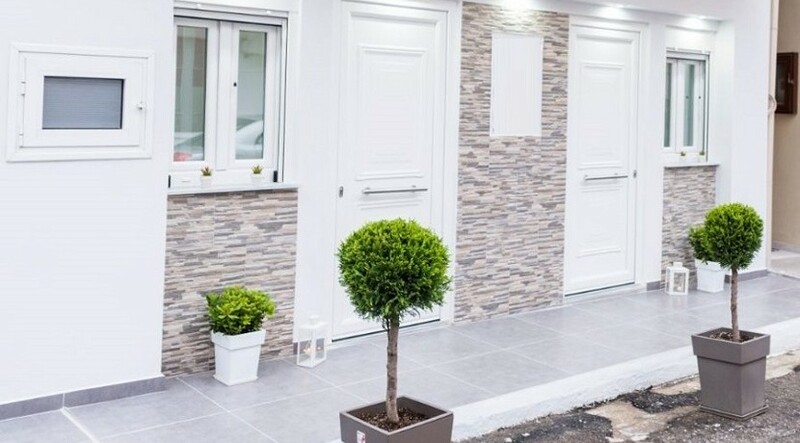 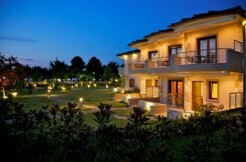 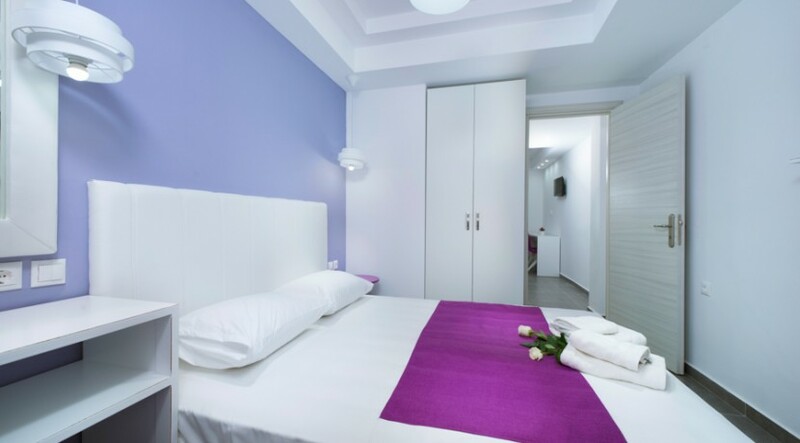 Description of bedrooms: 1 Bedrooms with double bed. Living Room with sofa double bed. 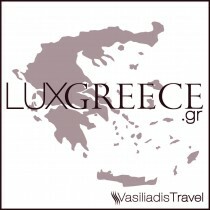 Distances: From the beach 500 m, From city 150 m, From Thessaloniki airport 230 km. 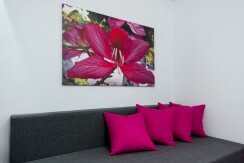 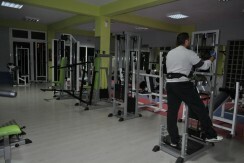 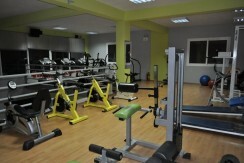 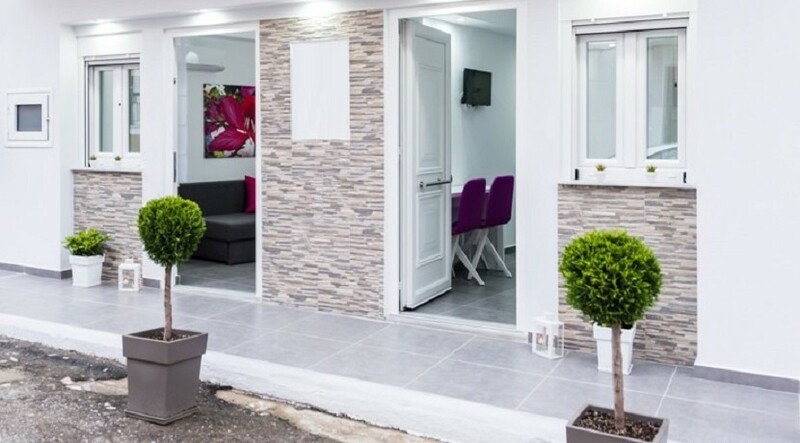 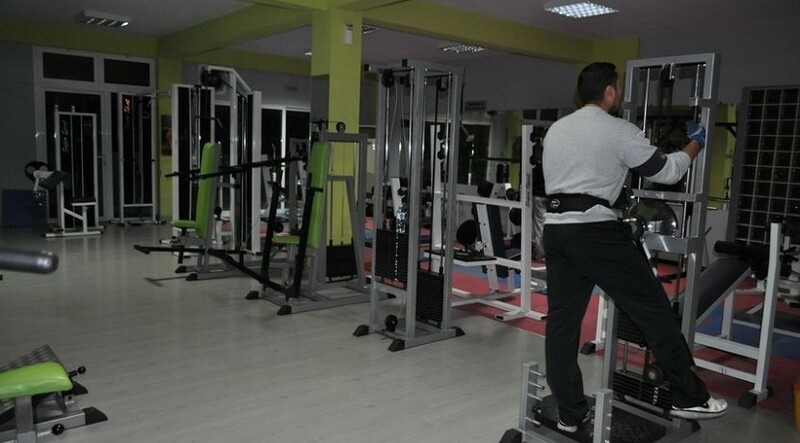 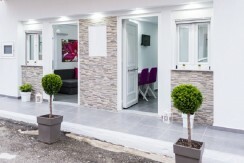 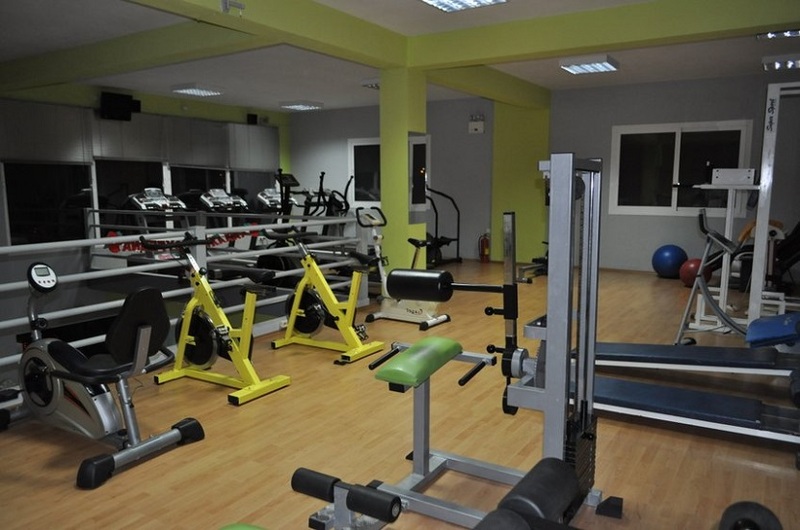 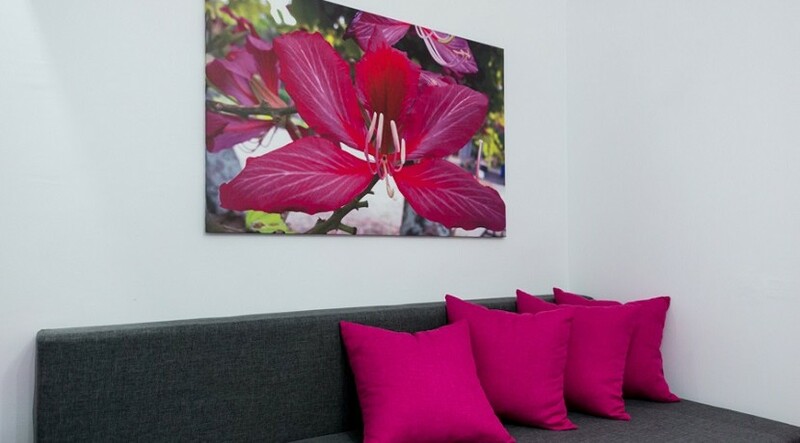 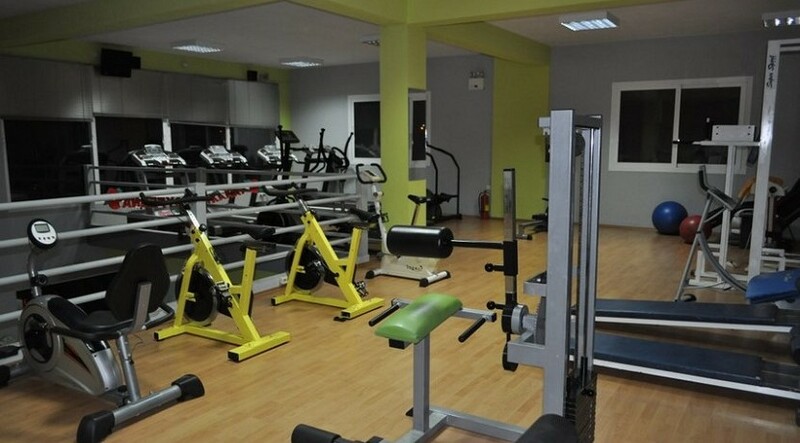 As a bonus for our guests staying in Red & Blue Apartments we offer you free use of our professional gym. 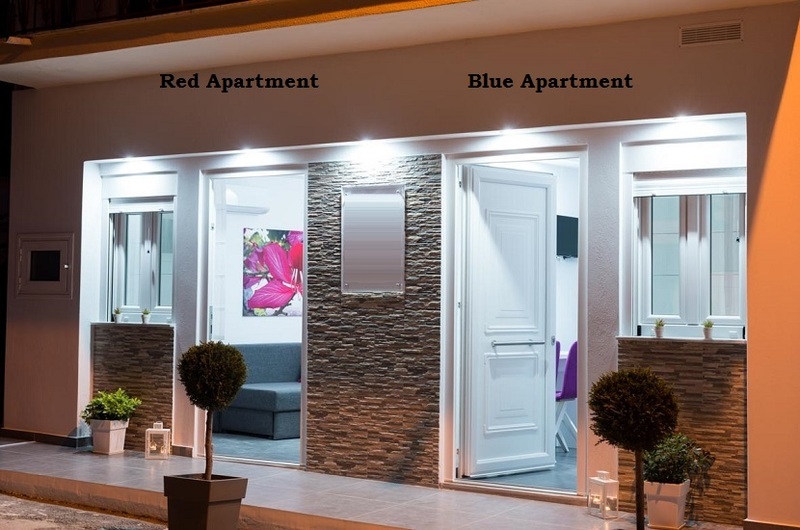 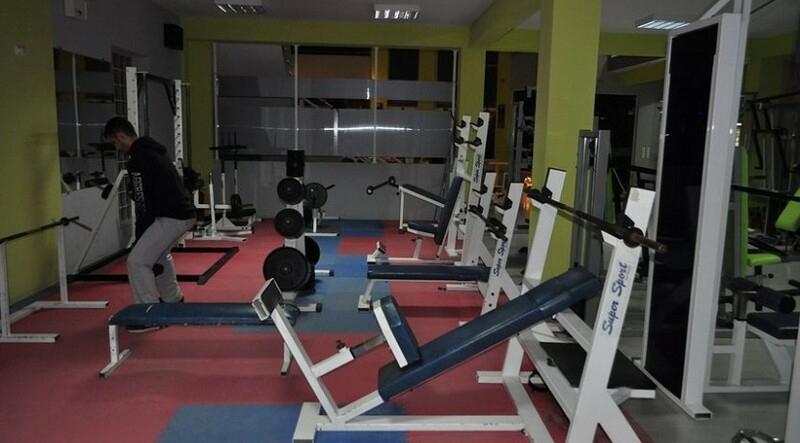 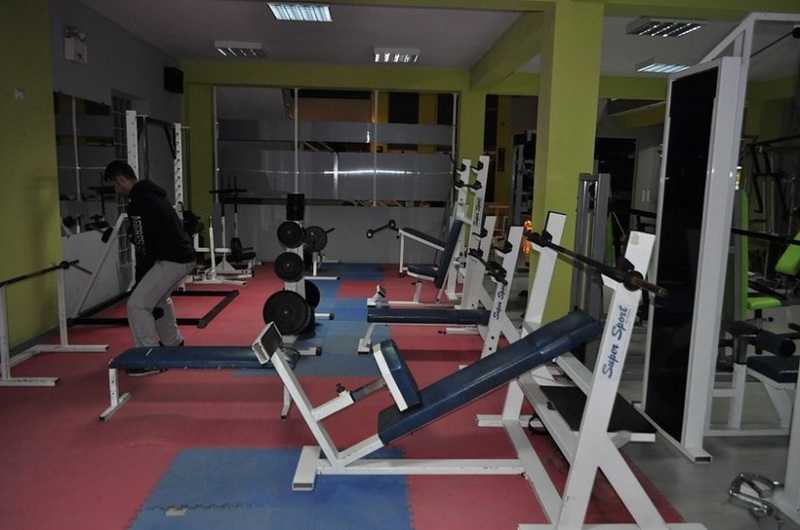 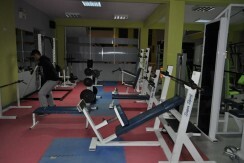 The gym is situated close to Red & Blue Apartments and offers a full range of fitness facilities, including free weights, machines and aerobic/dance classes.